Cambria 10/10. Mint condition. Popular award winning show home. 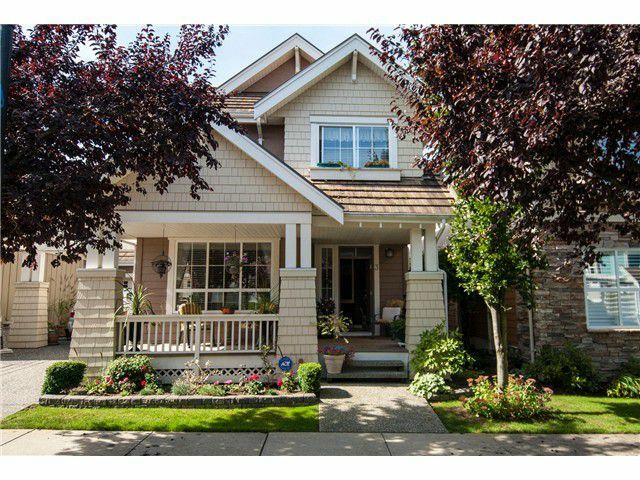 Georgeous 5 bedroom home boasts hardwood floors throughout,gourment kitchenand a garden oasis.